So, Terrence Malick made this movie called Knight of Cups. It’s about a successful Hollywood screenwriter, played by Christian Bale, who goes on an existential bender and takes some of the most gorgeous people in Los Angeles along for the ride. It’s pretty much La Dolce Vita, except Anita Ekberg is played by Natalie Portman (and an assortment of models) and Malibu Beach stands in for Trevi Fountain. We’re supposed to sympathize with said sad screenwriter, but mostly the audience just envies him, which I suspect the director had in mind all along. Almost exactly a decade earlier Sophia Coppola gifted us with Marie Antoinette, an impossibly beautiful film about an (admit it) underwhelming figure in history. The movie was more or less a feature length music video à la Versailles in which we visually gorged ourselves on sumptuous sets, costumes, and confections but ultimately learned nothing about the infamous monarch history and pulp culture aesthetica we are so enamoured of. Marie Antoinette went on to become a gilded cult favorite, Knight of Cups is already out of sight/out of mind. What the two have in common is what I’ve come to deem the “Privileged Mope”: an enviably privileged man or woman who does absolutely nothing but bask in their luxurious malaise and look effortlessly beautiful/cool/deep while doing it. From there the PM branches out into numerous sub-specimens according to era, locale, and backstory. They may brood about the grounds of some gothic estate, or swirl their ice in a sleek Euro club, or gaze expressionlessly out from a metropolitan penthouse. Regardless, the PM moves in insulated and often isolated prestige, with minimal interest in cultivating the gifts such privilege awards. They may reflect on their place in the world, but do little to actively partake in it. And why would they? Their pockets are lined, their cheekbones high, and the world’s their oyster–they’ve already got pearls, though: fancy, expensive, and probably inherited. The 19th century in particular was not only down with the PM, but downright defensive of them under the pretense of gentility. If you’re a highborn gentleman your job is to do nothing, period; from Jane Austen’s literary dandies to Jane Eyre’s Rochester, fiscally superior deadbeats were the ultimate catch. In many instances, such as Kate Chopin’s The Awakening, Tolstoy’s Anna Karenina, and Flaubert’s Madame Bovary, the PM is a victim of cruel gender conditioning. All three tragic heroines fall into a deep and unstirring despair that propels them to seek out affairs, and ultimately suicide, as a means of escape. It’s no secret the Victorians were obsessed with the fallen woman trope, deliberately structuring their society around the principle that where options are limited, so too are ways out; women were essentially set up to be PMs from birth, their value measured by the extent of their compliance. Social constrictions aside, the PM may genuinely suffer from a legitimate psychological condition, and as a card-carrying depressive I know all too well that mental handicaps don’t give a damn about your bank account, looks, or outward successes. Hamlet, Shakespeare’s reigning prince of PMs, had a pretty legit diagnosis on his side: genetic predisposition and a fucked up family to-boot. For the aforementioned individuals, life is a bleak and stifling pattern of repetition. Their moping is more akin to mourning. And yet, despite all the cautionary figures discussed above, we can’t help but envy the PM, and follow their misadventures with fascination. How can we not? They possess the kind of infinite possibility only the privileged do, and we wait with bated breath to see what they’ll do with it. Problem is, it’s usually nothing. (And, truth be told, we probably kind of envy that as well.) My intervals as a struggling artist in New York City were proof enough that given the chance I’d have gladly taken Marie Antoinette’s lot any day over my own, even if it meant losing my head at 37. (I mean, technically our own culture disposes of women by that age in equally insidious ways. May as well enjoy the ride to the proverbial guillotine, no?) Never mind that the real Maria-Antonia was a teenager when she arrived at court, possessing minimal life experience and even less of a grasp on the country’s horrors she was to preside over; her duties, as they were laid out for her, were to look good, produce heirs, and not be an embarrassment to her adoptive people. 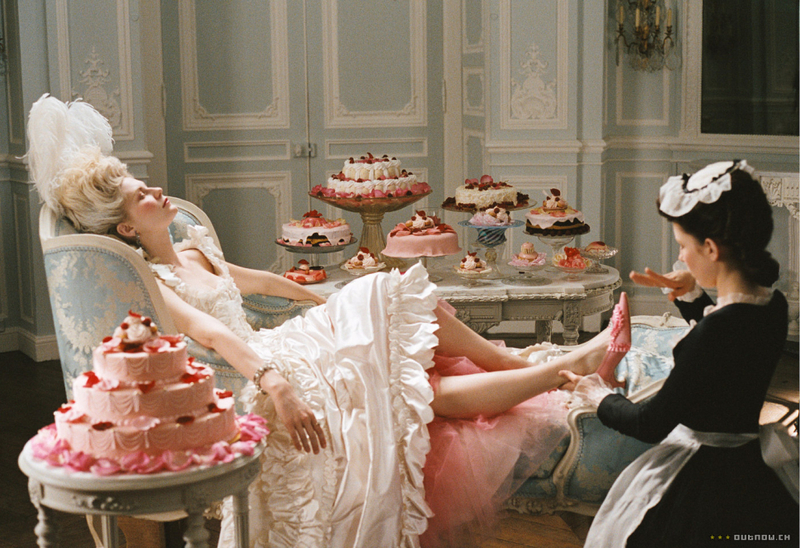 Coppola did and didn’t engage in those aspects of Marie Antoinette’s life; the error on her part was to glorify the blasé overindulgence of the elite as a kind of fairytale rudely interrupted by the (rightly) pissed-off masses. I get it: fantasy. But I’m also wary of biased fantasies the way I’m wary of people who hold their weddings on former plantations. At what point do you get progressive with your privilege–or at the very least, acknowledge the inequality privilege has historically consisted on? Can one inform the other, or must they remain mutually exclusive to be enjoyed? For years PM chanteuse Lana Del Rey struck me as little more than a luscious bobblehead selling a fabricated melancholia to the masses, the rich girl sipping Swarovski tears at the Chateau Marmont between ballad scribblings. I don’t doubt she probably does a lot of that, but she also does exactly what this article bemoans the PM for not doing: she interprets her privilege into a narrative that transcends her status. That narrative may not be your cup of tea–it’s not mine–but it’s crafted from something far from vacuous. Del Rey may never want for material security in life, but that doesn’t change the insecurity of being human. If she can draw inspiration from and make a creative connection with the world as she experiences it, then I’m glad there’s a niche for her in it. Maybe privilege, like beauty, really is in the eye of the beholder. When viewed from the outside, anyone’s life can look enviable. (Isn’t that the point of social media?) I saw much of the world in my teens and early twenties, except only half of my travels were actually enjoyable. The other half was spent with a boyfriend in a wretched relationship in which all manner of abuses, manipulations, and deceptions were exchanged and exacted. The photos I posted from that time show beautiful young people in beautiful parts of the world, but there was nothing privileged about it. I was miserable, thus rendering the world a miserable place. If nothing else, I’ve come to the conclusion that youth itself is a privilege most of us will squander portions of. We’ll devote them to the wrong people, at the wrong time, in all the wrong places. We’ll ignore the potential we each possess in favor of less than worthy pursuits. And eventually, if willing, we’ll tire of the charade and get proactive about our fate. 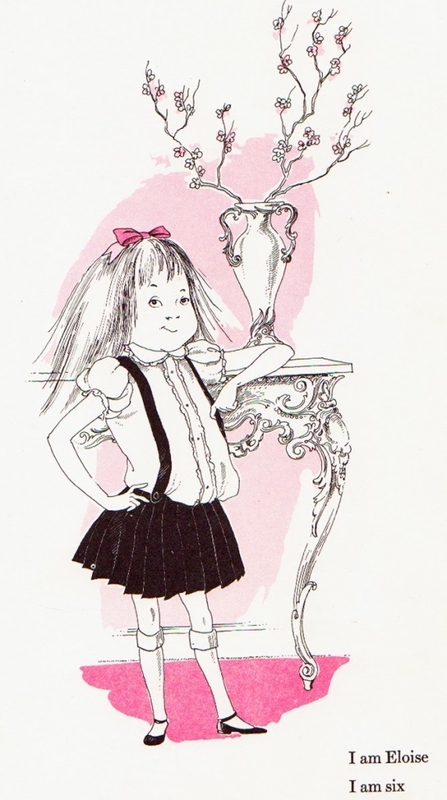 Ultimately when I think of privilege, and the ideal way to savor it, I think of my childhood hero Eloise, the legendary little girl who lived at the Plaza Hotel. 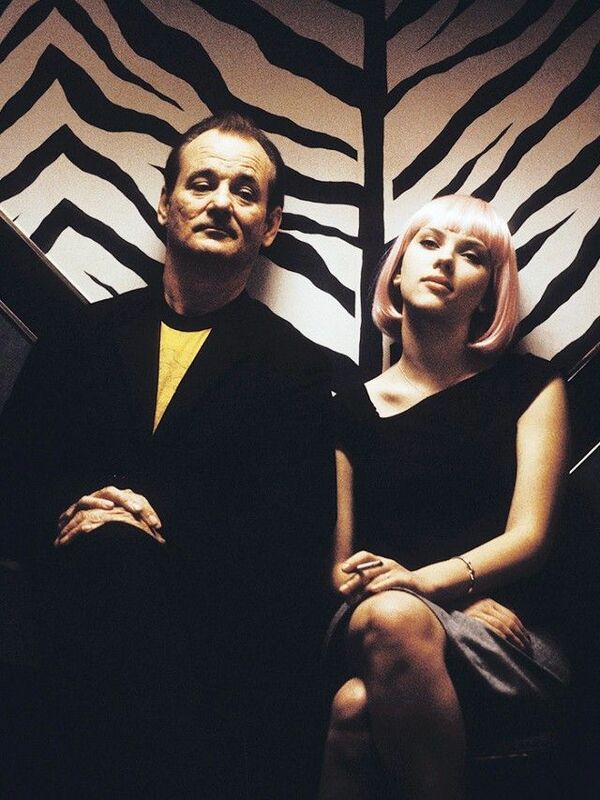 Ignored by her parents and raised by her kickass nanny, Eloise was an infectious mix of precociousness and exuberance for the world she inhabited. Granted, most six year olds aren’t prone to waxing existential, but Eloise was predestined for cool adulting. She knew she was privileged, owned it, and went about sharing the perks with everyone from bellhops to foreign ambassadors. “Getting bored is not allowed,” she informs us in the first book installment. Emily Linstrom is a NYC-based writer & artist currently adventuring on the Pacific Northwest coast. Her work has been featured by/in Three Rooms Press, Rose Red Review, Project Naked, Eunoia Review, Wicked Alice, American Slander, Nailed Magazine, The Literary Bohemian, Misfit Magazine, Rogue Agent, and Yes, Poetry - the latter as October's featured poet. She is currently first prize winner of Pulp Literature Press's 2015 The Raven short story contest, with upcoming publications in Flapperhouse and Homestead Review. All that aside, she is a burlesque & sideshow veteran, having eaten fire and walked on glass for numerous venues and events, as well as short film installations and music videos.